Accommodation in Bungalow or 4* Hotel. The purpose of this trail is to cross the structures that are part of the bread cycle: watermills, granaries, sequeiras and threshing-floors, corn and rye terraces and the traditional irrigation system. The oak forests and the streams, carved in a mountainous and country landscape, grants to this trail a rural value of excellence. Transfer back to the accomodation. 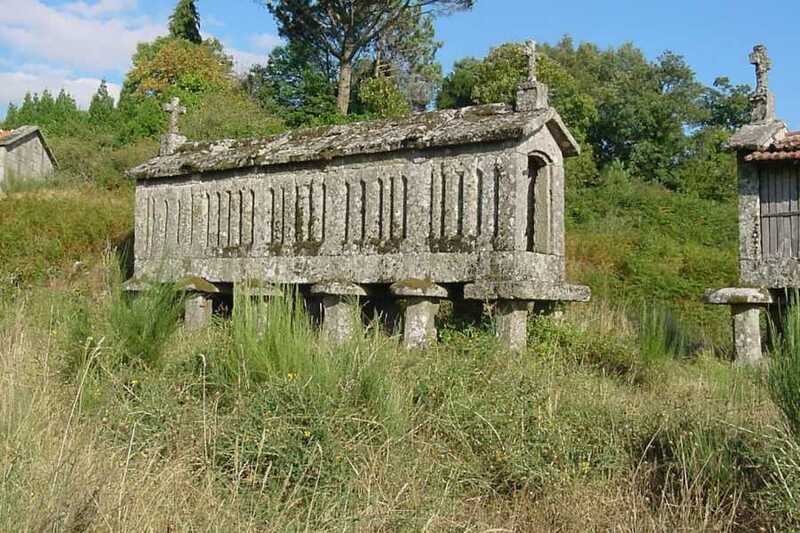 This trail takes place in the parishes of Covide and Campo do Gerês, which represent an important cultural history, thanks to its community traditions and archaeological sites. This circular trail will reach the mythical archaeological site named “Fraga da Cidade”, which some old scholars have immortalized it with the name of Calcedónia. 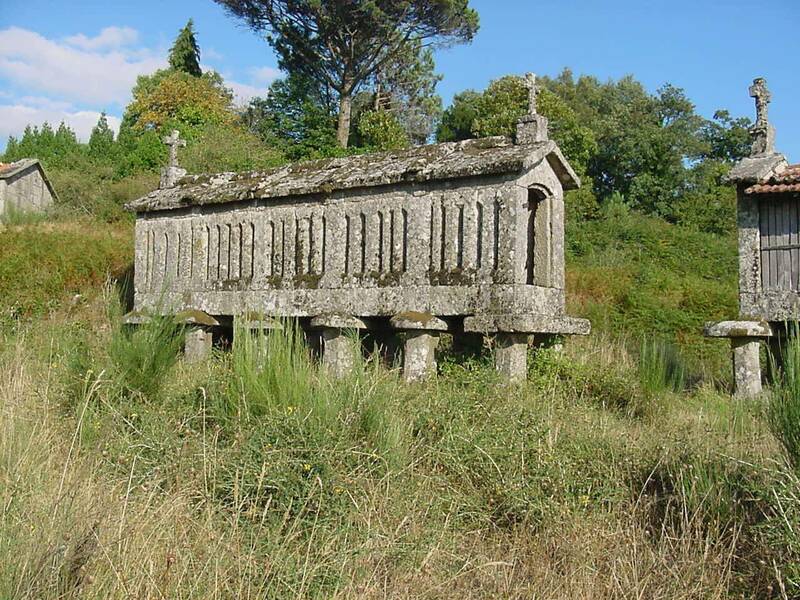 This trail starts in the ancient Forest Ranger’s House of Junceda, at the heart of Gerês. Pé de Cabril it`s a mountain top in Gerês, in the county of Terras do Bouro. This peak is one of the most visible and easily recognized by whoever observes Gerês’ mountain by far. The Geira trail follows the Roman road that used to connect Braga to Astorga and it was measured in Roman miles. An amazing engineering accomplishment built two thousand years ago, that still follows the traces through the same level curve, which makes it easier for the traveller. In lots of sections, the oak trees, the mosses and the paving slabs create a scenery of excellence. After breakfast, transfer from the accommodations to start the journey. The Mata de Albergaria is one of the most important forests of the Peneda-Gerês National Park. Constituted predominantly by secular oak trees, includes characteristic species of the fauna and flora of Gerês. It has also a section of the Roman road - Geira - with the ruins of its bridges and a significant set of milestones.